The content is protected by Digital Rights Management (DRM). Therefore, you must have a valid license to play the content. A valid license for the content is not stored on the Xbox 360 console. This can happen, for example, if you get a different Xbox, and you try to play the content on that console. If you can’t play content that you've downloaded before, download the license and content again. 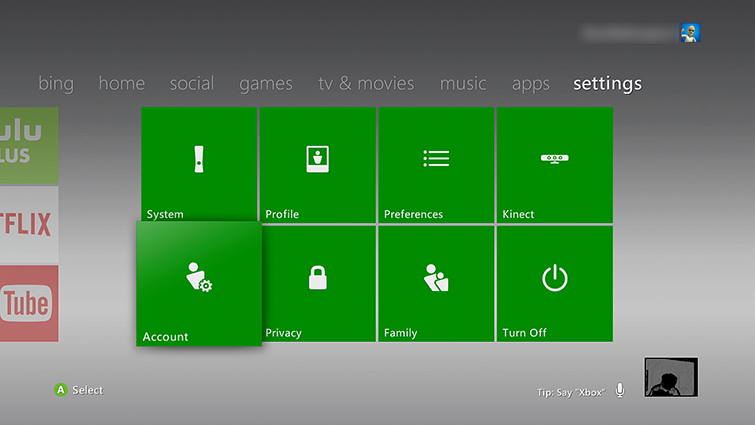 To do this, follow the steps at Can’t play or use previously downloaded content on Xbox 360. If you want to play the content on a different Xbox 360 console, use the Xbox 360 license transfer feature to transfer content licenses. Here’s how. Note You can transfer content licenses to a different Xbox 360 console once every four months. Under Your Billing Options, select License Transfer. Follow the instructions to transfer the content licenses. After the licenses are transferred, download the content again to update the local licenses. For information about how to do this, see How to redownload previously downloaded or purchased content to your Xbox 360.